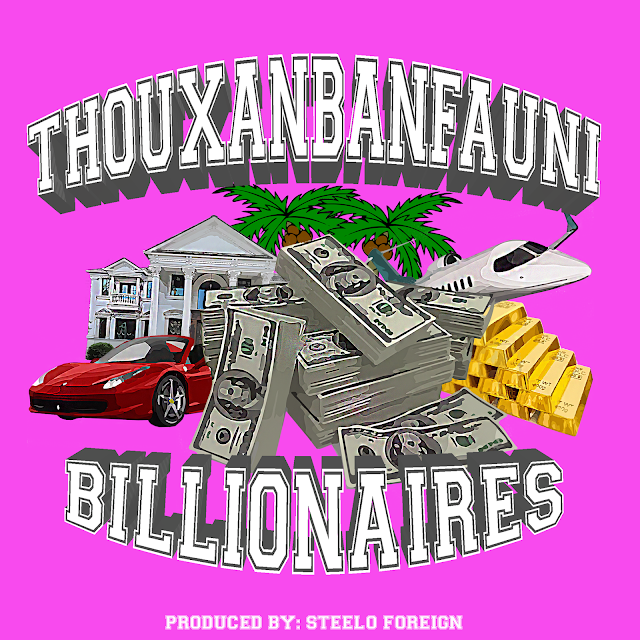 Texas-based producer @steeloforeign Leaks @Thouxanbanfauni track entitled "Billionaires"
credits for some of the industries bigger artists like Trae Tha Truth & OG Maco, Steelo is most known for his recent work with Billyracxx, an up-and-coming aritst from Houston, Tx. Furthermore, the way Fauni has been killing it lately, it seems like a perfect time for this rollout. Fauni's flow is right in the pocket on this dragon quest sampled beat by Steelo. Guaranteed a must-play on your playlist.